In accordance with app markets, many developers have started to unveil their creations. As of now, there are millions of apps from various platforms have been released to make the job simpler yet effective. Making apps we are became a child’s play for developers, yet we are in consideration of the best educational apps for kids. Literally, kids adapt everything easily than grownups. In the sense of new creations, kids do have role to play. 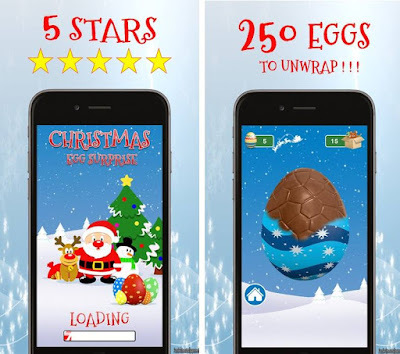 It is necessary to provide the crucial start for your kids with a best free educational app, Christmas Egg Surprise for kids mentioned in this review below. Whats is “Christmas Egg Surprise”? 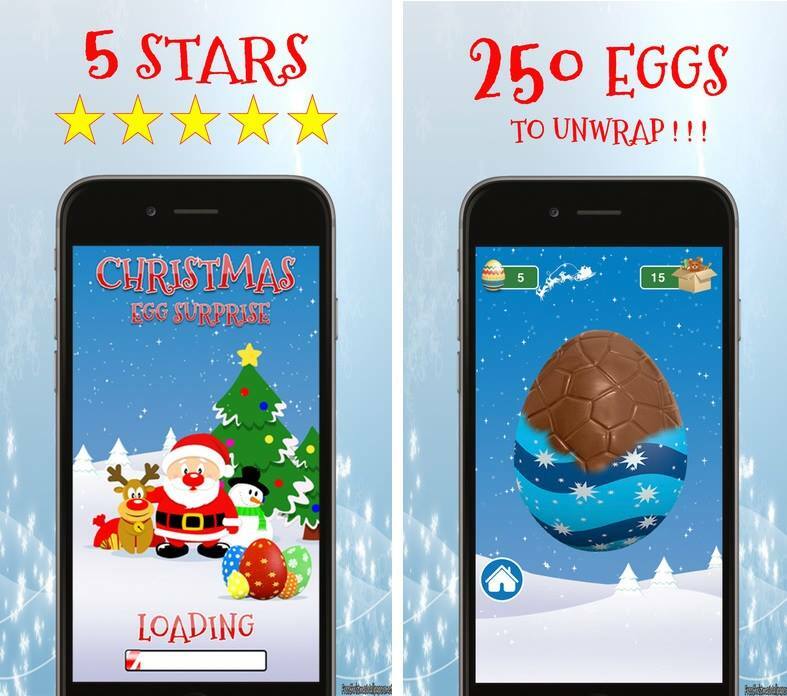 Playing the game is very straightforward, the child simply presses on the egg icon to reveal an enormous, colorfully wrapped egg center screen. The child rubs across the egg to reveal the milk chocolate coating, when completed; tapping on the egg starts a simulated process of biting chunks out of the chocolate until it is all gone. When the chocolate virtually eaten, a smaller kinder like container, revealed and with a tap, the object/toy appears. The letters spelling out the words for the object displayed and a delightful recording of a child speaking the name of the object, plays. · Your kids will really love to open these little gifts with lovely surprises and will stay more focused to the app. · It contains essential and basic names of daily life objects. · Through the gamification of education program, kids can expand their vocabulary with interest! · It applies the learning method based on, a word along with its picture! · There is exact pronunciation of professional voice actors. This app is available for both iOS and android and is free to install; however, it also offers some in-app to make it this app more beautiful and attractive. Download links for the app are present at the end.